Overwhelmed with flu calls, Fort Worth’s ambulance service is considering a plan to call taxis for some non-serious flu patients. "We're averaging 12 (calls) a day,” said Matt Zavadsky, Medstar’s associate director for field operations. “It's been a phenomenal increase." 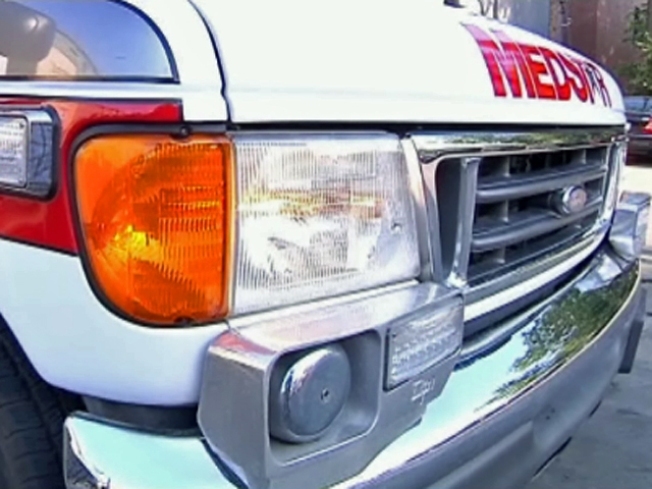 Last October, Medstar responded to 85 flu calls. This month, the number has nearly tripled to 239. Most patients don't need to go to the emergency room, where they're usually evaluated and sent back home, Zavadsky said. "It's time to do something different,” he said. Medstar is considering a change in policy for those people without serious symptoms or underlying medical problems. "We'll actually advise them, 'Hey, you don't need to go to the hospital. We're not going to take you by ambulance to the hospital, because you don't need to be in the emergency room,'" Zavadsky said. Those who insist on going would still go -- but not in an expensive ambulance. "We'll arrange for transportation for them either by taxi or sedan,” he said. “We'll pay for that trip." It would be a one-way ride -- not necessarily to an emergency room, but to an emergency clinic, where flu patients could be better separated from other patients to avoid spreading the disease. Zavadsky stressed this is just a proposal. But he said an advisory committee of emergency room physicians suggested the ambulance service look into how it could be implemented. Usually Medstar paramedics never advise patients they don't need to go to the hospital or decline to take them in an ambulance, but President Obama’s declaration that the flu outbreak is a national emergency makes such a change in policy possible, he said. "I think it's a phenomenal idea, because, quite frankly, our health care system needs to look at how do we best manage patients' illnesses,” Zavadsky said. “Sending the most expensive resource to take them to the most expensive facility -- quite frankly, we can't afford that anymore as a society."